T.W. 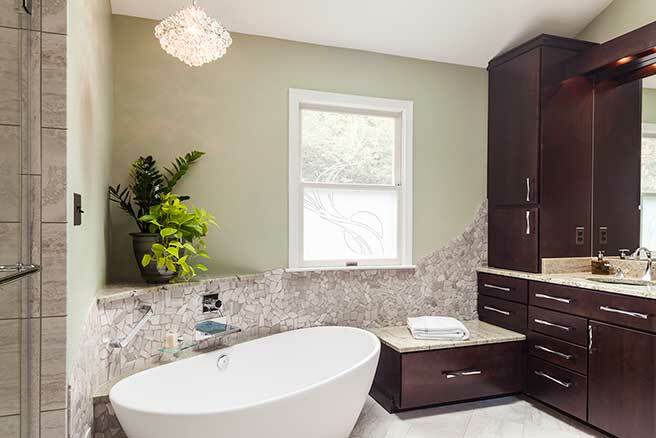 Ellis has been remodeling bathrooms in the Baltimore area with award winning results. 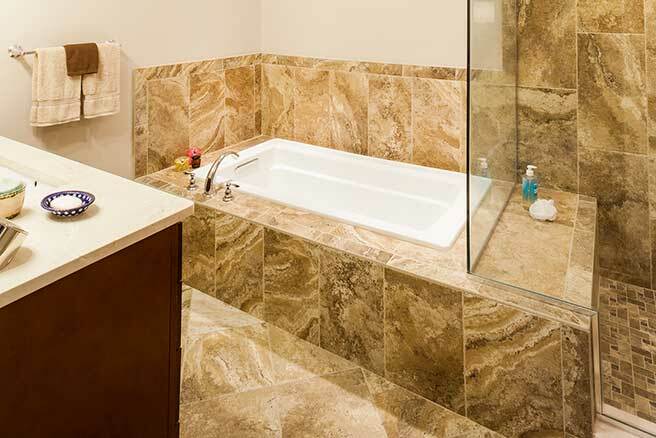 If you need a bathroom that meets aging-in-place standards and allows you to stay in your home for years to come or one that conserves water, energy and green building standards, T.W. Ellis can help. 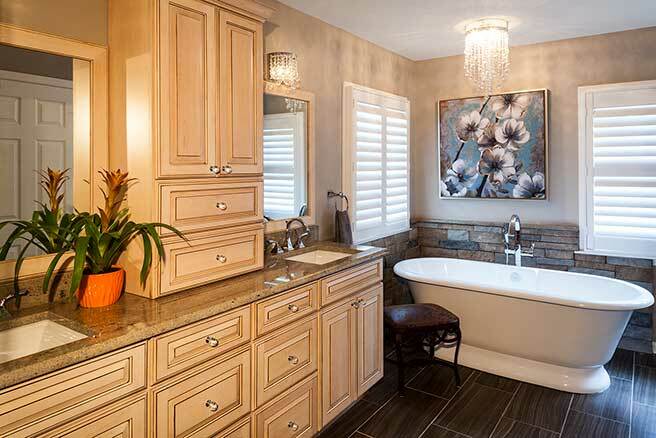 You may simply want a beautiful and functional bathroom that feels like your own personal spa. Whatever the case, you will be thrilled with the results from T.W. Ellis. 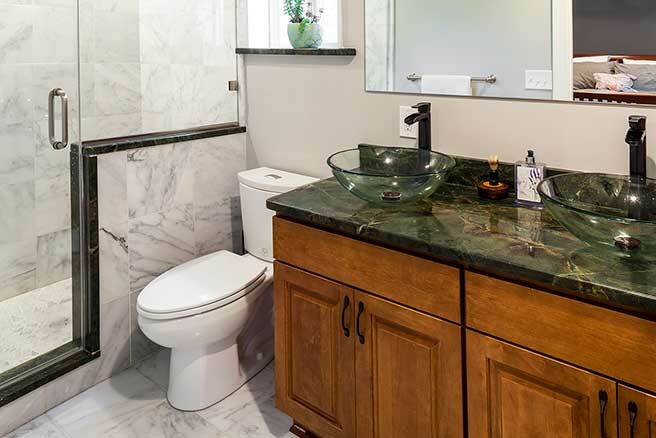 We've posted some of our favorite bathroom remodeling projects here, to give you a feel for the quality or our work as well as to inspire you. 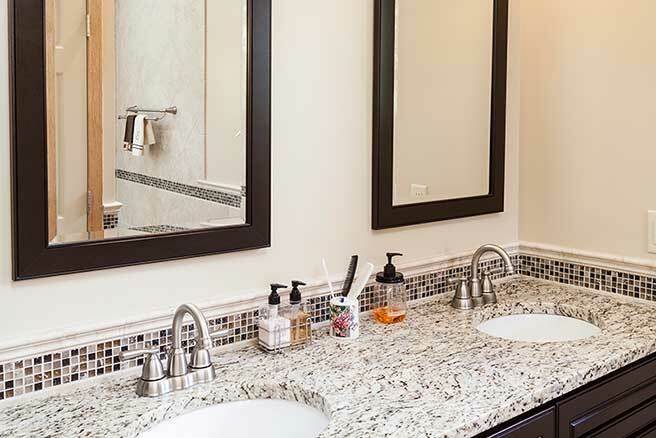 Browse through these remodeled bathroom photos and then, when you're ready to discuss remodeling your own home, contact us to discuss the possibilities. Enjoy!